Look! In the sky! The Orange Lantern is on the move and ready to save Halloween from dastardly spooks everywhere! From fighting crime to passing out candy – this suited up superhero will save your chats from certain boredom. Meet Ruby, the bold and lovable voodoo doll! The drama queen will rock her way into your heart. So get ready to drop some serious attitude in your chats with Ruby! Frog and horse are a couple of crazy and amazing friends who escaped from the zoo and love to dance. They have lived a pretty awesome life ever since. This is your opportunity! 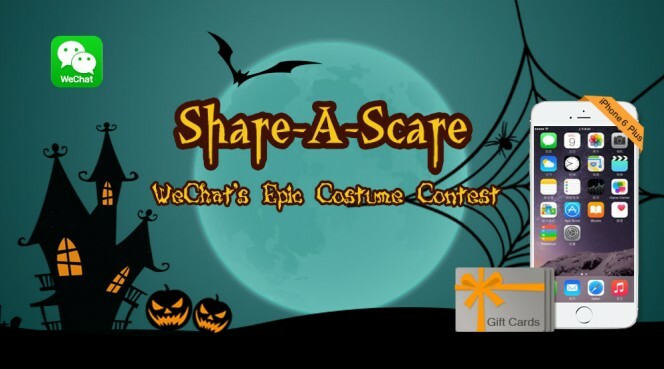 Whether your costume is spooky, fun, or cute, don’t forget to post it on Moments and share it with your friends and us!